This amazing mask is a perfect version of the iconic mask worn by the God Purger in The Purge: Anarchy. In order to retain all of the details of this amazing mask, we decided to make it using injection molded plastic. 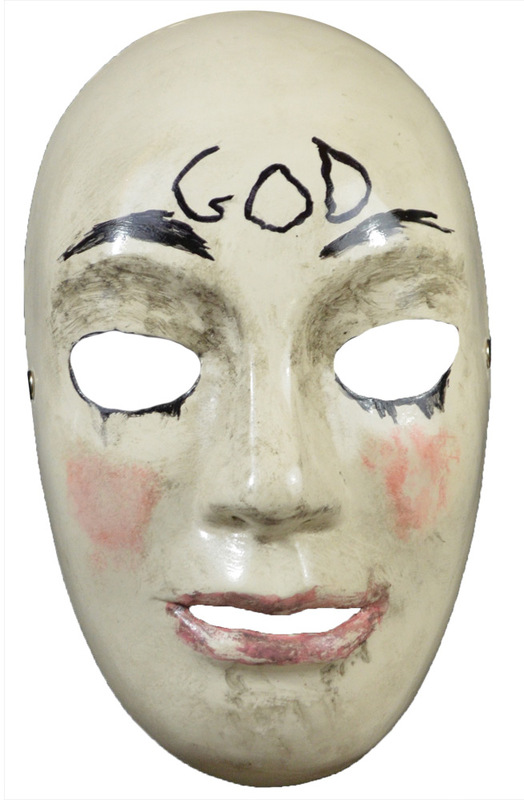 So get yourself The Purge: Anarchy God Mask and Purge yourself some candy this Halloween.